Our friendly solicitors are here to support you at every step. 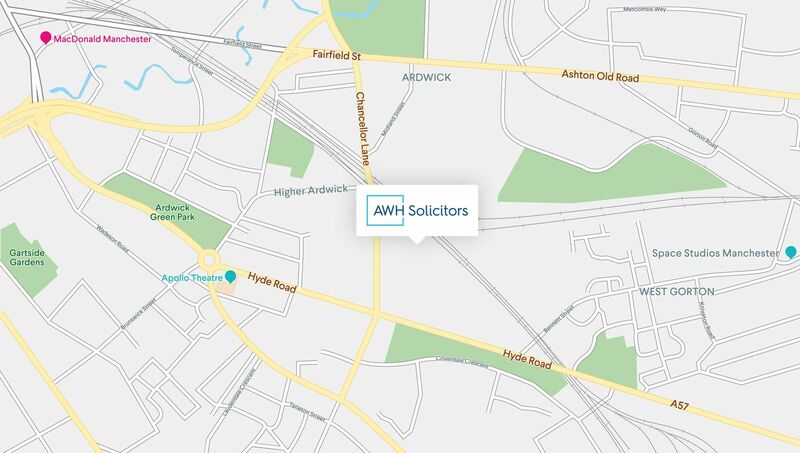 Our Manchester-based solicitors are available to provide expert straightforward advice and guidance any time between 08:30 and 17:30 Monday to Friday. You can call us, email us or request a call-back at a time that suits you by filling out the contact form on this page. We are here for you. And we’re ready to take on your case. Monday to Friday 8.30am - 5.30pm.